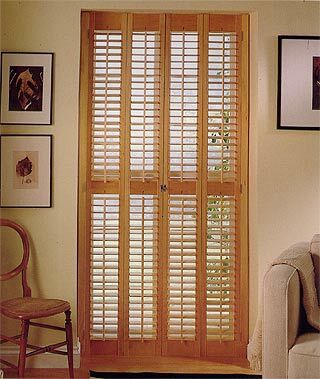 Shutters are extremely practical. 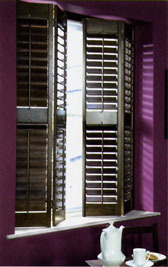 An added barrier against heat and noise, the adjustable louvres on some models of shutters provide excellent light control. 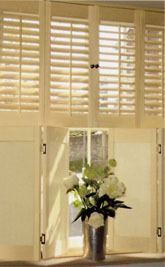 The clean and simple lines of a shutter are perfect for a contemporary space or of course can be authentic solution for period interiors.